Zanya Laurence, currently residing in the Mile High City, has been diligently preparing for the release of her highly anticipated 3rd full-length LP & is now available. But, this is only the latest chapter in her musical journey. 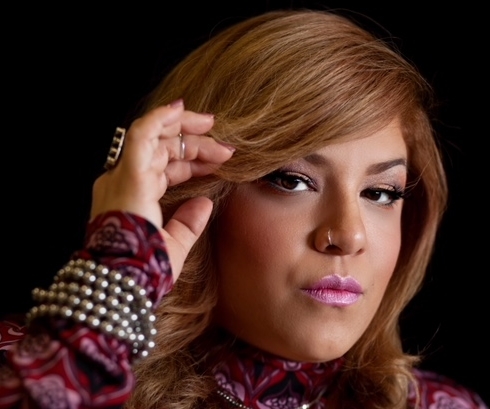 Inspired by R&B/Soul, Jazz & Hip-Hop & melting them down into a fluid sound that is all her own. 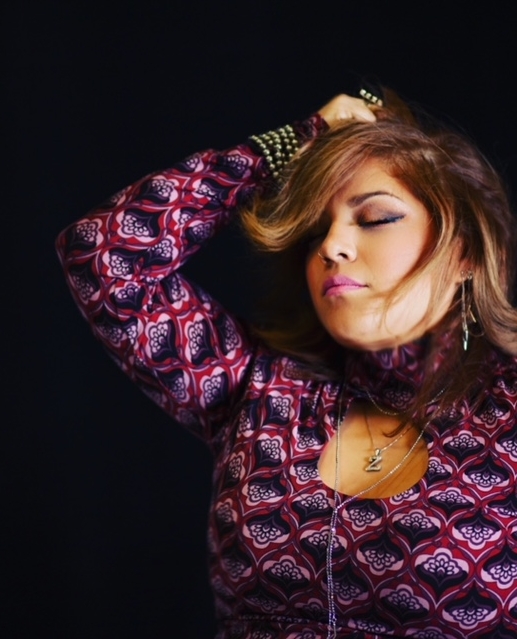 Zanya has incorporated her creative writing & raw emotion into the lyrics found on her independent releases, “Soul Theory” & “Always”, recorded at her studio, “Soul Spot Music”. 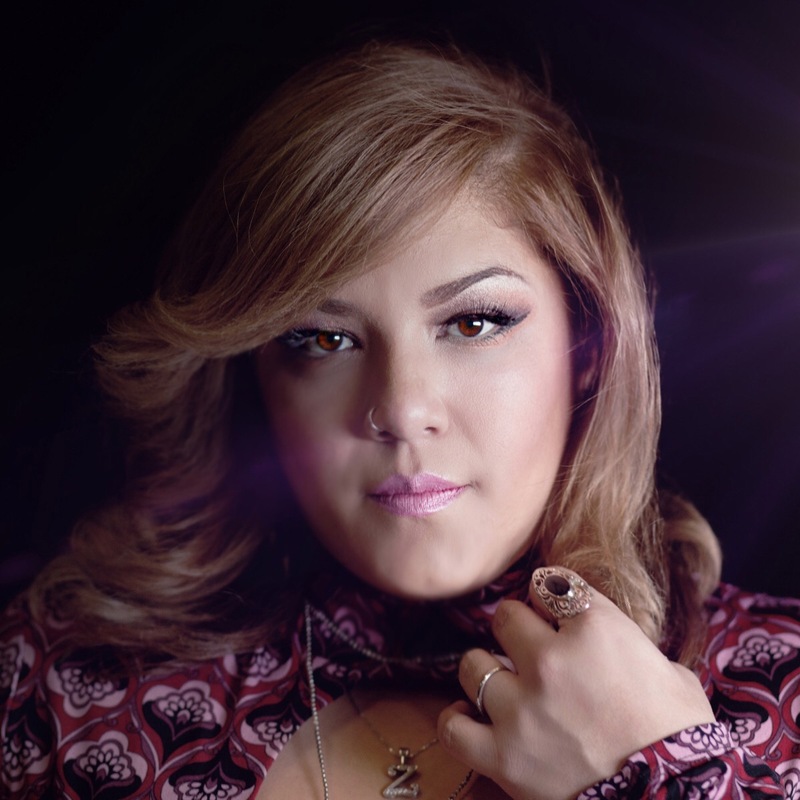 After moving back to Albuquerque from Los Angeles, she was nominated for several New Mexico Music Awards while performing locally & promoting her radio single, “Sunday”, with Howard Rosen Promotions. Before that, she graduated from the Vocal Institute of Technology at the Musician’s Institute in Hollywood, CA with training in theory & music business, while performing the area with her band in well-known venues such as the Knitting Factory, as well as cozier venues, like the Bliss Café’. Born in southern California & raised in New Mexico, her musical evolution encompassed learning to play the classical guitar at her father’s knee. Starting in choir & band during her younger years, she moved on to writing & recording originals, eventually growing into the muse she projects in her work today. 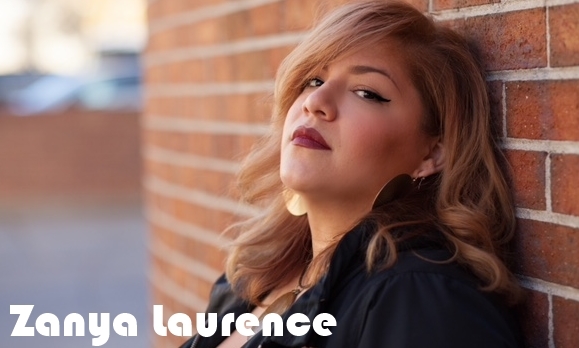 Although Laurence is compared to several established artists, her unique writing style & distinct voice can be heard through her passionate expression, phrasing & thoughtful delivery. At the end of the day, Zanya’s sound is truly one of a kind. Zanya Laurence presents a fresh, contemporary music project titled, ‘Stardust.’ Her strong lead vocals, harmonies & vocal arrangement complement her music production, fusing psychedelic soul, retro soul, r&b & pop with elements of electronica and contemporary crossover, & yet staying true to the elements of neosoul. The first song, ‘Dark Matter’ sets the tone of the album. You can hear a story not in words, but illustrated in the musical tones of her voice. ‘Stellar Love’ is fresh & upbeat. ‘You and I’ is one of my favorites on the album. It has a pop/r&b feel and I love how the chord change at the end dramatizes her vocals. ‘This is Who I Am’ has a multicultural feel in the production and continues with the same strong harmonies and rhythms. The beauty of Laurence’s latest project is that there are several songs with crossover appeal. ‘Live the Dream’ with its inspirational lyrics has a pop feel with elements of neo-soul. ‘Fallen Prey’ has a retro soul vibe and puts you back in the sixties. ‘Some Days’ features smooth harmonies & ‘Light Years Ago’ has a unique, 70’s/Contemporary Acoustic feel. ‘Soulmate’ with its powerful words has a fresh, retro to neo-soul sound with highlights of guitar in the mix. Some of our other neo-soul favorites on the album that stay true to Zanya’s laid back roots are ‘Footsteps’, ‘Stardust’ & ‘What If…’. ‘Keep Pushin On’ has a psychedelic soul/ electronica vibe paired with powerful lyrics. ‘Roll Right Off’ features a rapper that goes by Epic, giving it that authentic hip hop feel. The flutes in the production gave it that edge that remind one of hip hop back in the day. Last but not least, Zanya ends her album with a dance track that symbolizes her manifestation and aura.